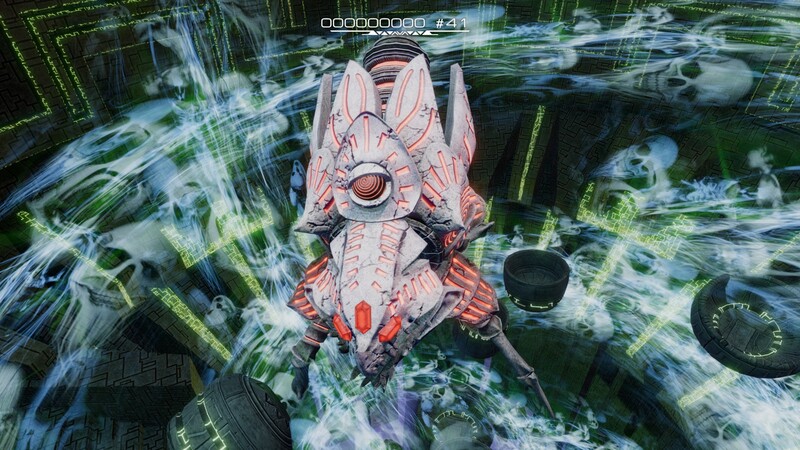 A nice little gift after E3's madness : Pawarumi Closed Beta Access ! After the massive flood of information that was this E3, I’m coming to you with a smaller yet really cool indie video game thingy ! 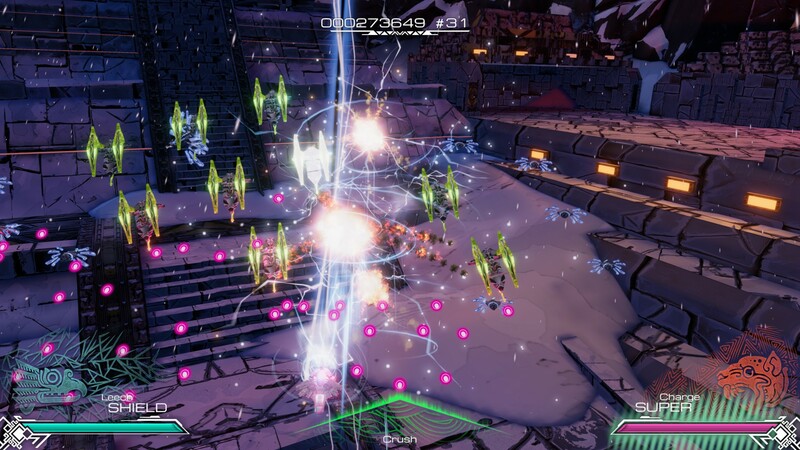 My name is Alex and I’m the creative director of Pawarumi, a maya punk tactical shoot’em up coming out this summer around August on Steam and XboxOne. We are currently moving towards the end of the production while supporting the closed beta of our game that we made accessible to some of our Kickstarter backers. Even though our game is in a beta stage, we are making sure the game feels as close as possible to a final product which we are improving all the time, and our beta players are loving this. I’m writing to send you access to Pawarumi’s closed beta. We are getting a lot of good feedback from our beta testers and I think you might have a good time playing through our game. 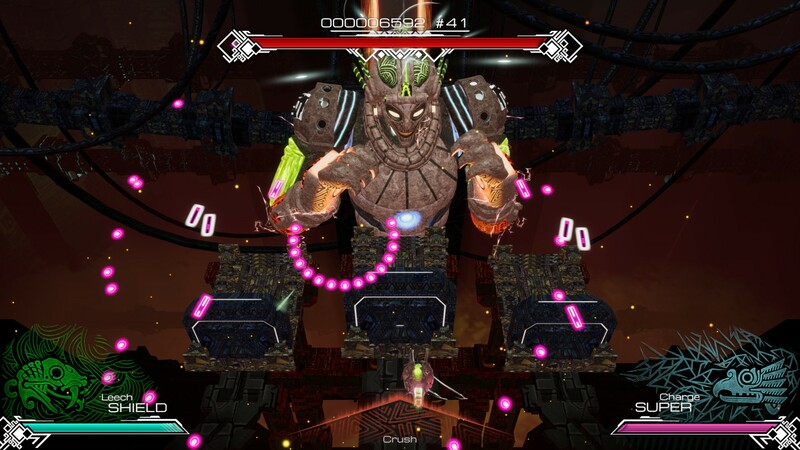 Right now it offers four out of the five final levels the game will have at release, all with three difficulty modes and a training mode for each of them. On final release, the game will feature five levels and a story that is not implemented yet. We will make sure you can have a taste of this as well when it’ll go live! Meanwhile, feel free to use the beta access key on Steam and to write a preview of the game if you feel like it! I would love to see your impressions about Pawarumi. Best regards [name], have fun playing Pawarumi ! Manufacture 43 is an independent game studio based in Bordeaux, France, home to several well known game developers, such as Asobo Studio and Motion Twin and now Ubisoft. The three founding members, Alexandre, Charles & Daniel, two graphic artists and a programmer, have worked the past 8 years in the videogame industry before starting their own adventure. They sweat blood to offer the players original creations with sleek graphics and mechanics that capitalize on the legacy of the classics. Follow them on Facebook and Twitter to get to know more about Pawarumi. You can also join their Discord Server, to have a chat with them!